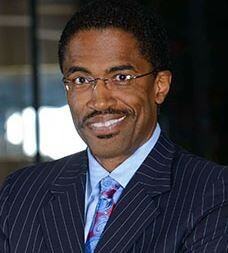 Lanse Scriven has an exceptional reputation as one of the best commercial litigation lawyers in America providing dedicated legal representation in all business disputes as well as providing Florida bar disciplinary defense. Check out his website with details of the credentials as a trusted advisor for all of your business transactions and disputes. Call Lanse Scriven Law today to discover how this award-winning lawyer can assist you and your business.